Garage doors are an important part of the exterior of the house. They hold some of the most valuable items that you own and add to the architectural aesthetics of the rest of the house. 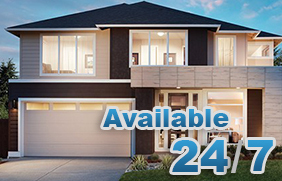 When it comes to garage doors in Aurora, there are no better repair services than ours. Our licensed technicians have the training, experience and expertise which ensure that you receive only the best services in Aurora, IL.